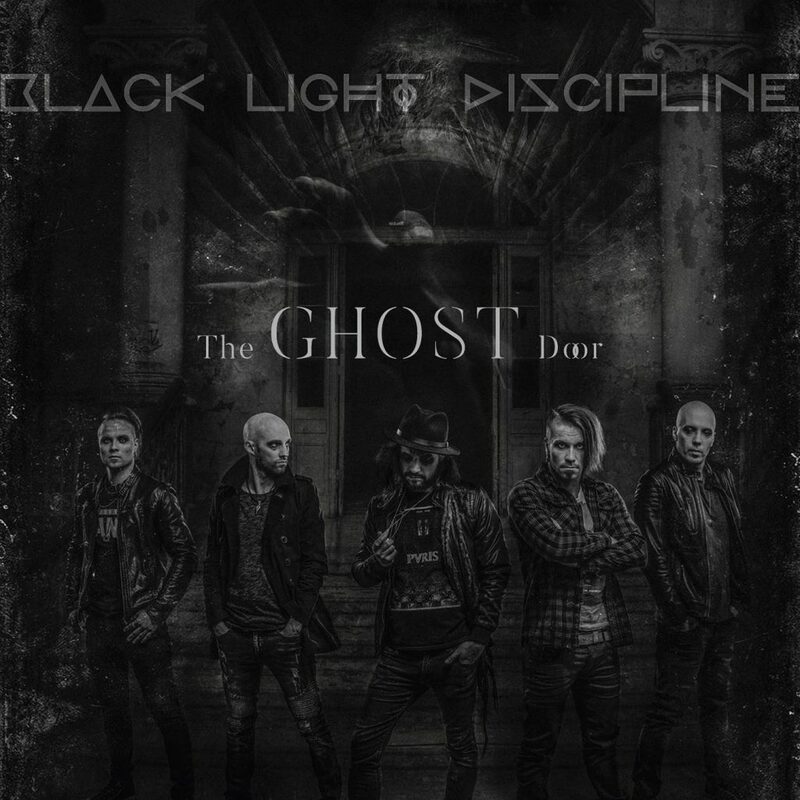 “The Ghost Door” starts our single release serie. This song is featured by Karoliina Kallio (better known from finnish band called Waldo’s People). This single is released via digital music distribution channels like Spotify, iTunes and YouTube to mention few.